My body aches for all the work out we did yesterday. It feels like a long time indeed when we last worked out like crazy. A week ago, I brought a coupon from beecrazy.com. With the current costs gyms in Hong Kong these days are charging, I have concluded that it is indeed much better if we buy promotional sessions. 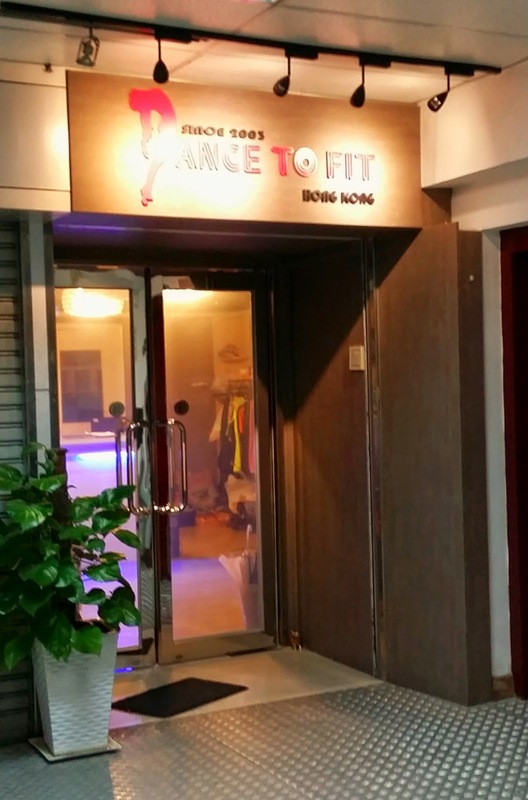 Dance to Fit Hong Kong is located in Kwun Tong, easily accessible if you take the MTR. 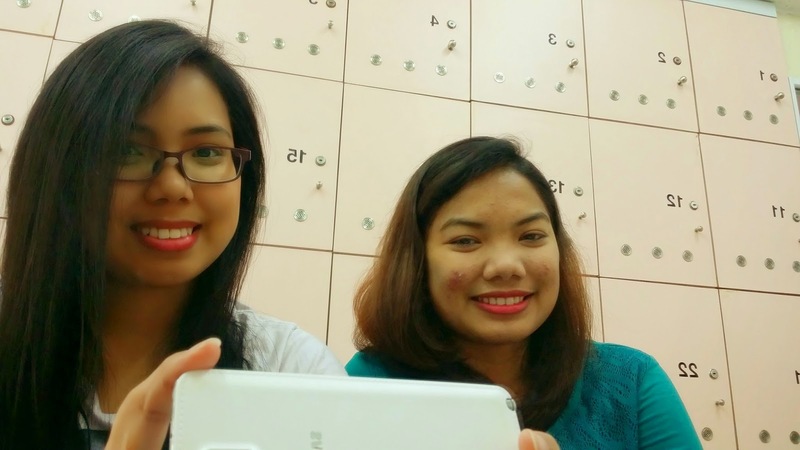 It was easy for us because it's the weekend but I believe I won't be able to have the time during weekdays to really go out from my route and go there. For only HK$68, we got 4 classes of 60 mins. each. They have 2 rooms where they do the lessons, a locker room and a toilet. You will have all the necessaries that you need. You just need to bring your own toiletries, shampoo and soap if you want to have a shower, otherwise they also sell the same. I have experienced being a member of Myoga and have also tried lessons in California Fitness where there are many students enrolled and I felt crowded. Dance to Fit have a smaller number of students which makes it more personalized when they deal with you. The owner of the gym can speak in English and she is very hands on. I can say I enjoy the experience during lessons so I checked their facebook page where they mentioned the package costs to be a member. Booking a class is easy too, where you just need to make a call and say your membership number.